I would love to tell you something about places where you can ski. Of course they are more than just a places which had a slope. It’s also about wonderful views, fresh air, being alone with the nature… And discovering new countries. Let me introduce some places, some of them you probably know, maybe you have visited. Other are rather no popular yet, at least for European skiers, because of a distance and lack of direct flights. And high prices, unfortunately. If you love to ski or snow board, Lebanon is perfect destination for you. One of the places which stayed in my mind is Lebanon. I visited ski resort Mzaar Kfardebian. I stayed in Bejrut for a while, then I moved to the snowy slope of Lebanon. You will find here a range of beginner and intermediate-friendly and advanced slopes. Country’s vast ski areas, mountain ranges and beaches make this place wonderful holiday destination. 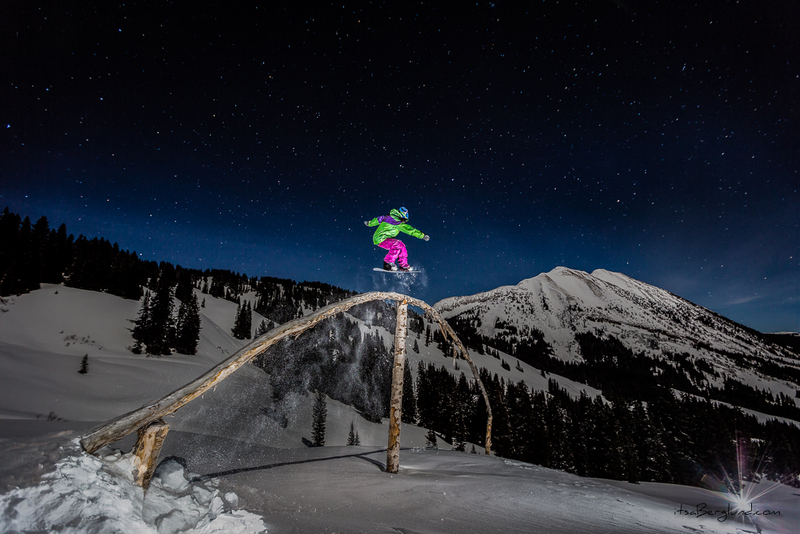 Skiing is a great way to get outside, and enjoy the winter weather. And then a hot tea or chocolate and warming sauna. Did you know that Lebanon means ‘white’ in Hebrew? It has not been popular to use the snowy peaks as skiing destinations until 20th century. Now the country is enjoying relative peace, and I guess it’s worth to see what it has to offer. Ski pass for adults will cost around 30 euros per day. I always liked this country. Austria for me always has been a memory of cute, wooden huts, delicious chocolates, listening to Mozart and skiing all the day long. In the end of the day on the slopes I used to take a sport massage or other relaxing and pain- revealing spa treatments. I can recommend you a few places, cause they are close one to another, and I used to check a few on them during one season. Just to try which one will give me most adrenaline. And I can’t really say which one is the winner! St Anton – let me quote hosts from this resort The ability to handle the slopes like a god and the bar like the devil makes or breaks a stay in what can be regarded as one of the top resorts in Europe for serious skiers and snowboarders. Do I have to add anything? Kirchberg ski area in Tirol- There are 40 kilometers of cross country ski trails. Silvretta Arena in Ischgl– huge range of pistes at snow sure altitudes. Silvretta Arena starts at 2000m of altitude. Alps peaks in there reach up to over 2,872m altitude. It greets you with the words Black Scorpions – are you ready for a cold sweat? Sounds good? Obertauern- only purpose-built resort where you can ski to and from the door of most of its modern, chalet-style hotels. Actually I can’t imagine that you choose any ski resort in Austria and you won’t be satisfied. Some of the slopes are adjusted for beginners, for children, for relaxing sport rather than crazy sliding down. It’s up to you. I’m sure that wherever you go, you will find wooden apartments, friendly people, and beautiful views from the top of the mountains. 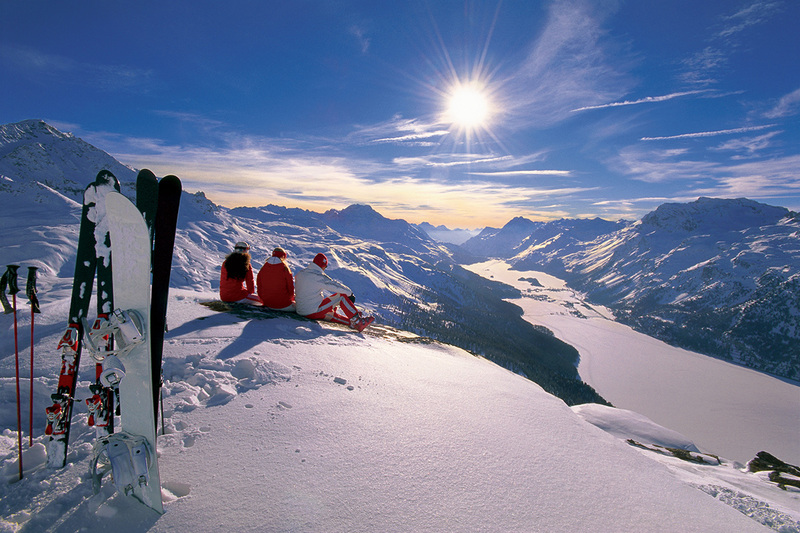 Switzerland- beautiful views, fresh air, well- kept slopes inviting you to ski. And it’s time for world’s happiest country according to a survey of 158 nations. Switzerland is a small mountainous country located in central Europe. Rolling green hills, eternal snow in lovely Alpine resorts and more varieties of cheeses than you can name make this country a little snowy paradise. But this time we speak only about ski adventure. I guess Swiss Confederation is a picturesque place for all ski lovers. Although it’s not the cheapest one, this small country is really charming. Since many tourists arrive to enjoy white slopes they make everything to make a good impression and take care of you.